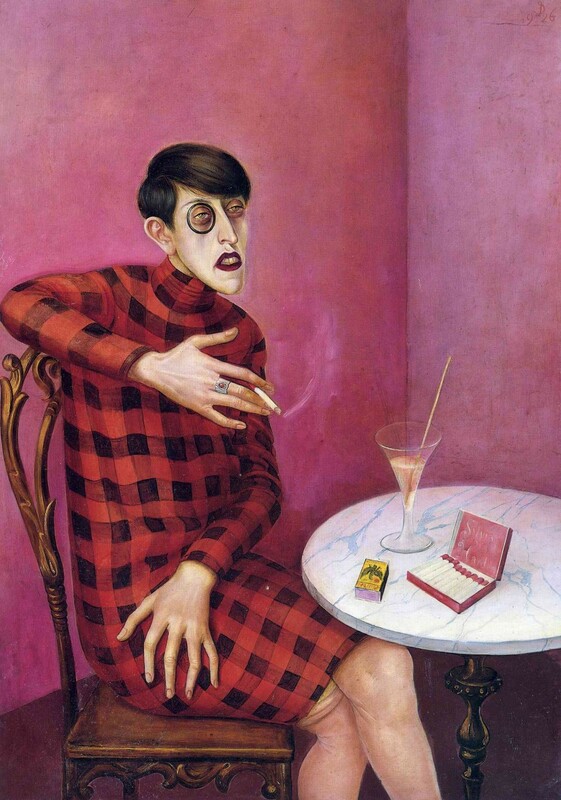 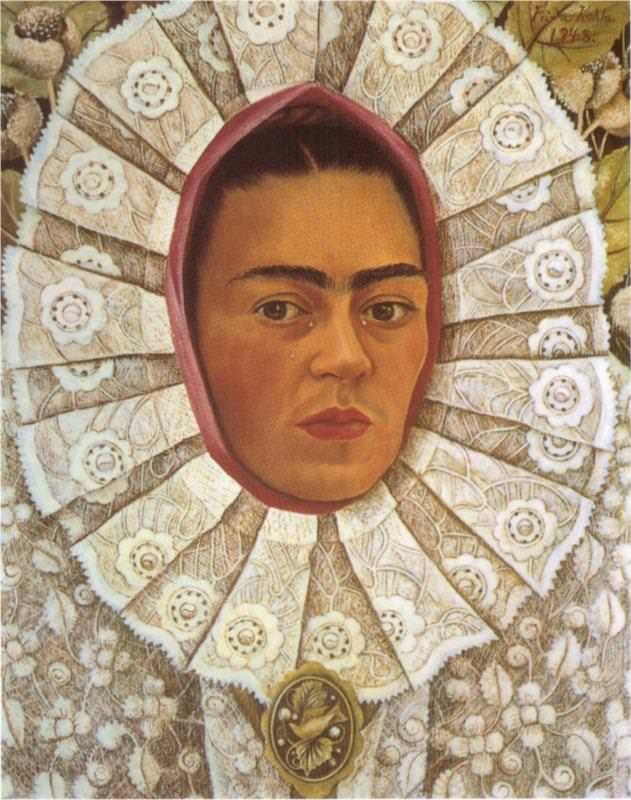 Otto Dix, Portrait of the Journalist Sylvia von Harden, 1926. 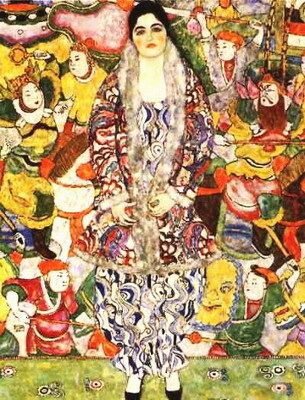 Gustav Klimt, Portrait of Friederike Maria Beer, 1916. 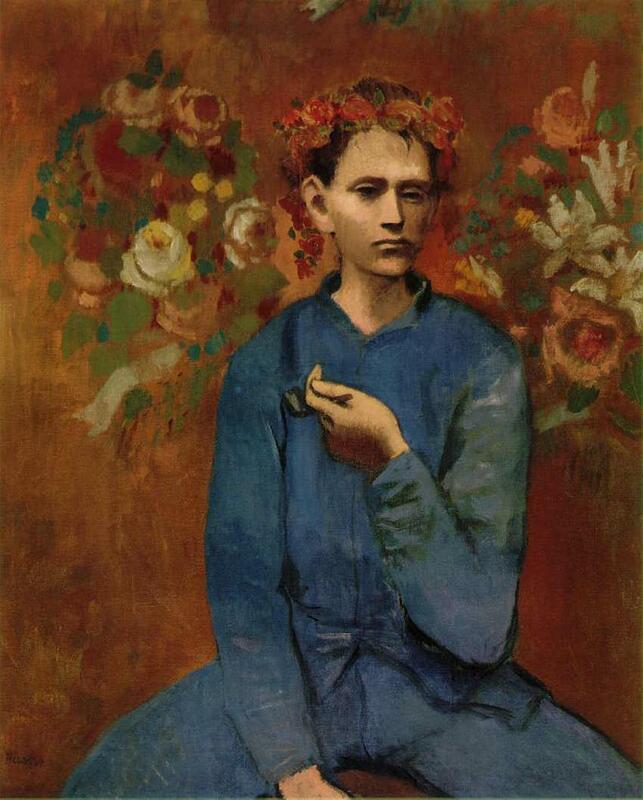 Pablo Picasso, Boy with a pipe, 1905. 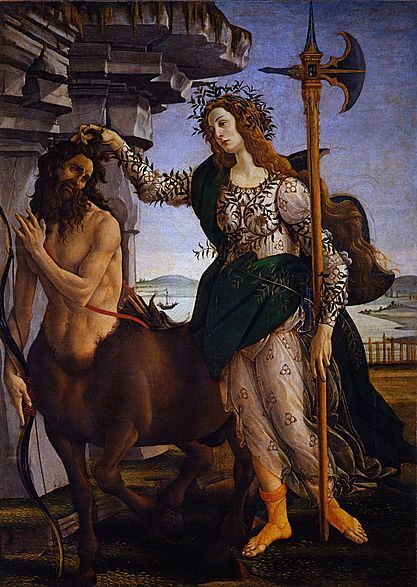 Sandro Botticelli, Pallas and the Centaur, 1484. 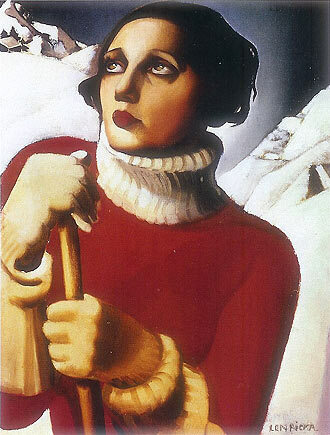 Tamara de Lempicka, Saint-Moritz, 1929. 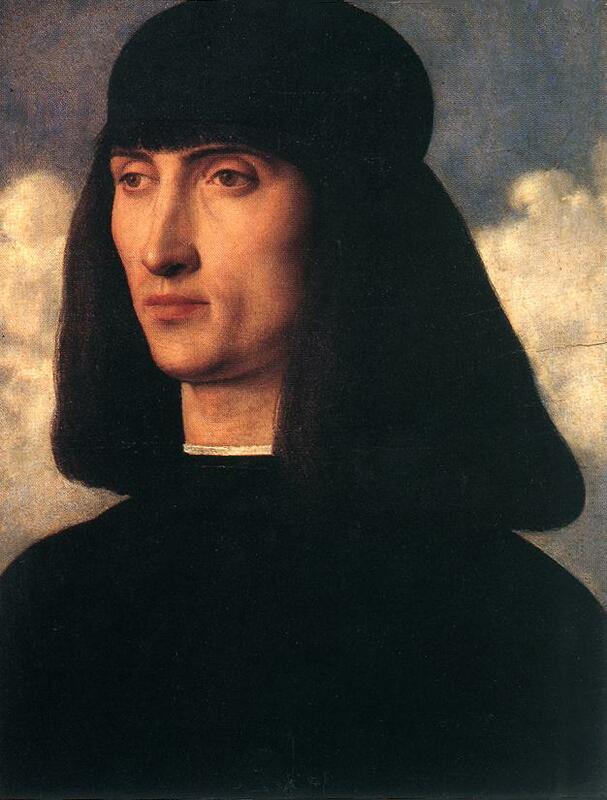 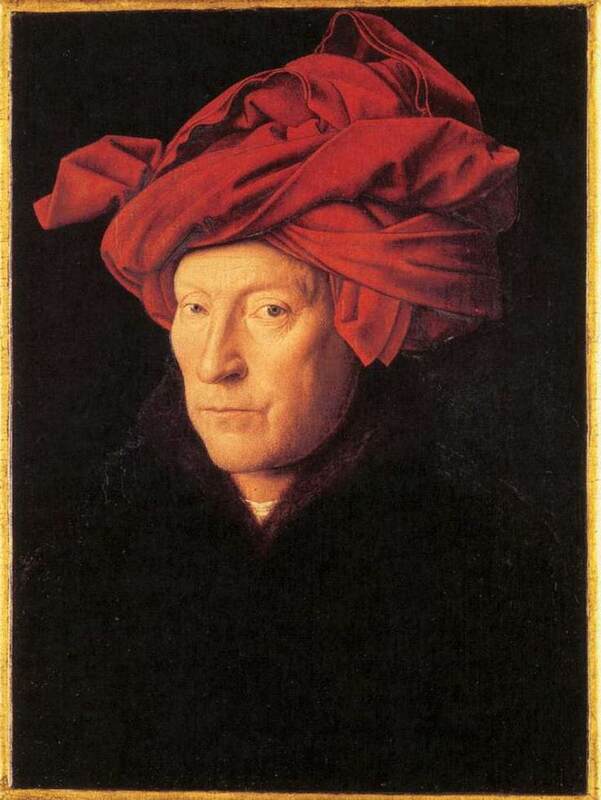 Jan van Eyck, Portrait of a Man in a Red Turban, 1433. 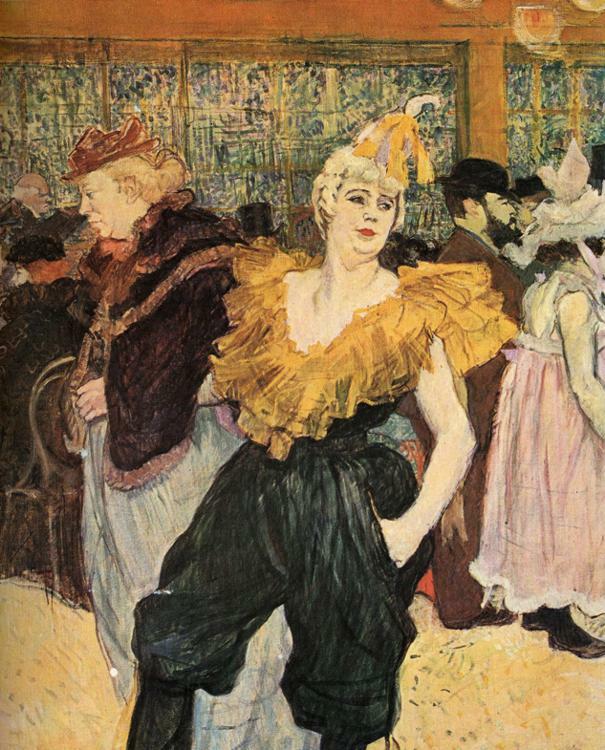 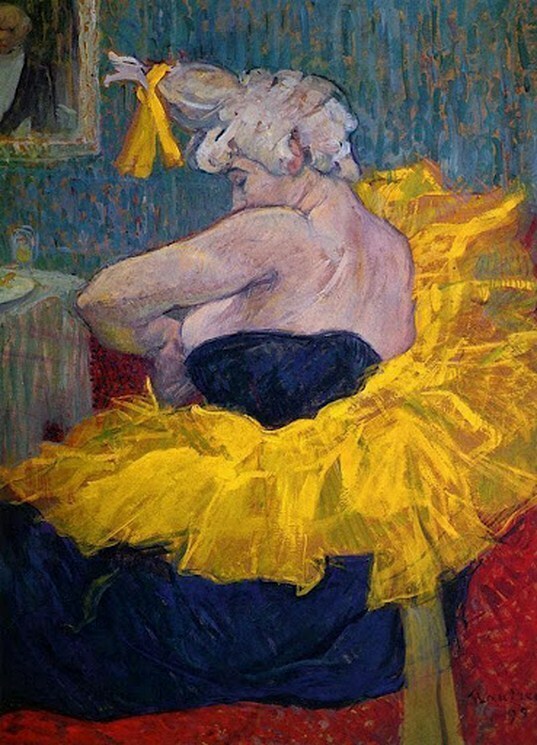 Henri de Toulouse Lautrec, The clown Cha-U-Kao, 1895.